Guitarists with heavier tastes looking for their next upgrade will find a sturdy solution in the new Peavey invective.120 Head and invective 212 Cabinet. This dynamic duo is perfectly suited for each other, helping players achieve the most revered metal sounds, from woody and clean to the most extreme of high gain tones.A tube amp only sounds as good as what's inside, and Peavey's invective.120 delivers quality with four matched JJ 6L6GC output tubes with top-loaded bias test points and adjustment. On the rear panel, players will find paralleled speaker outputs with impedance selector, an MSDI direct output with Level/Tone/Ground Lift, MIDI out/thru, and MIDI footswitch input. The included footswitch has nine presets to further help the player achieve their desired tone. A remote switchable rack loop and effects loop, half-power switch, and two 9VDC at 500mA auxiliary power jacks complete the back panel. Planet Waves' American Stage Series cables are designed to reproduce the natural tones of your instrument with zero interference. 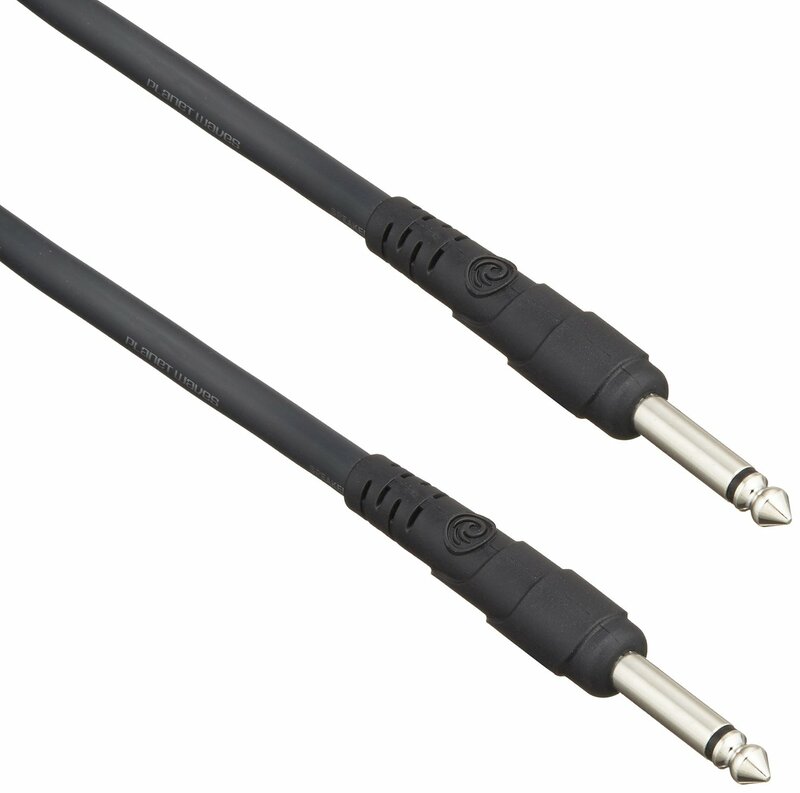 Made in the USA with audiophile quality wire, the low 28pF/ft capacitance is the sweet-spot for uncolored tone and the 22AWG oxygen-free copper conductor provides exceptional signal transfer. 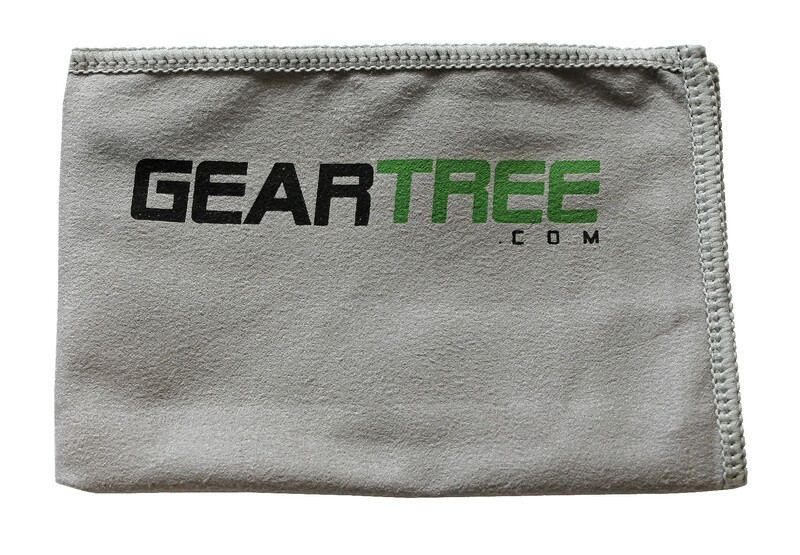 Full coverage comes from using 95% tinned copper braiding, eliminating handling noise and rejecting interference. Using only the finest materials, custom designs and precision USA manufacturing methods, American Stage delivers a professional performance cable. 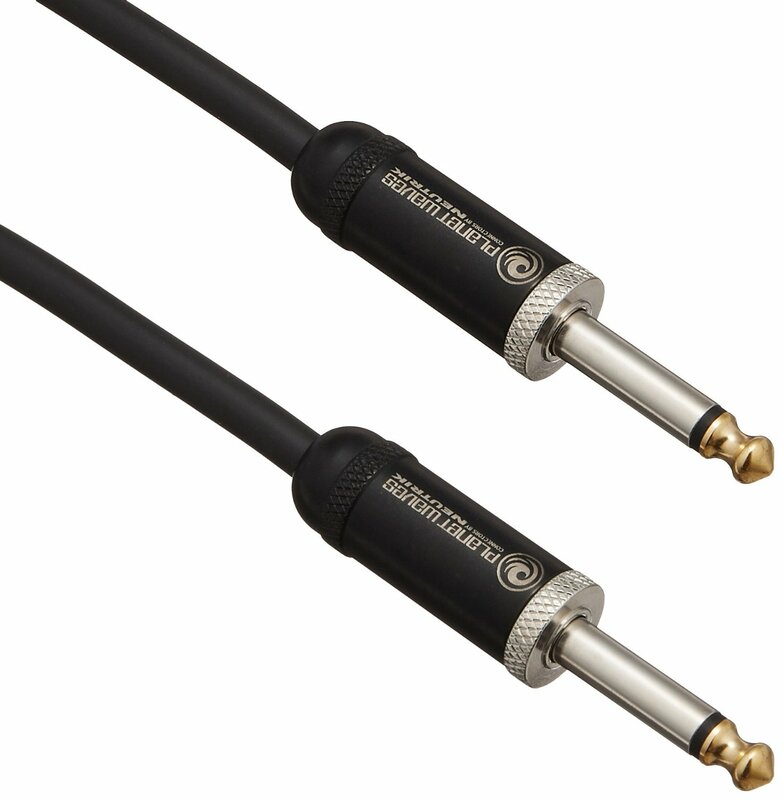 D'Addario Classic Series speaker cables provide the ultimate in quality and value. Patented nickel-plated plugs with 8 compression springs ensure positive connection into standard 1/4" (6.35 mm) jacks. Special coaxial cable design provides extra-clean signal and low capacitance. Molded connectors provide extra protection over ordinary plugs. Guitarists with heavier tastes looking for their next upgrade will find a sturdy solution in the new Peavey invective.120 Head and invective 212 Cabinet. This dynamic duo is perfectly suited for each other, helping players achieve the most revered metal sounds, from woody and clean to the most extreme of high gain tones. 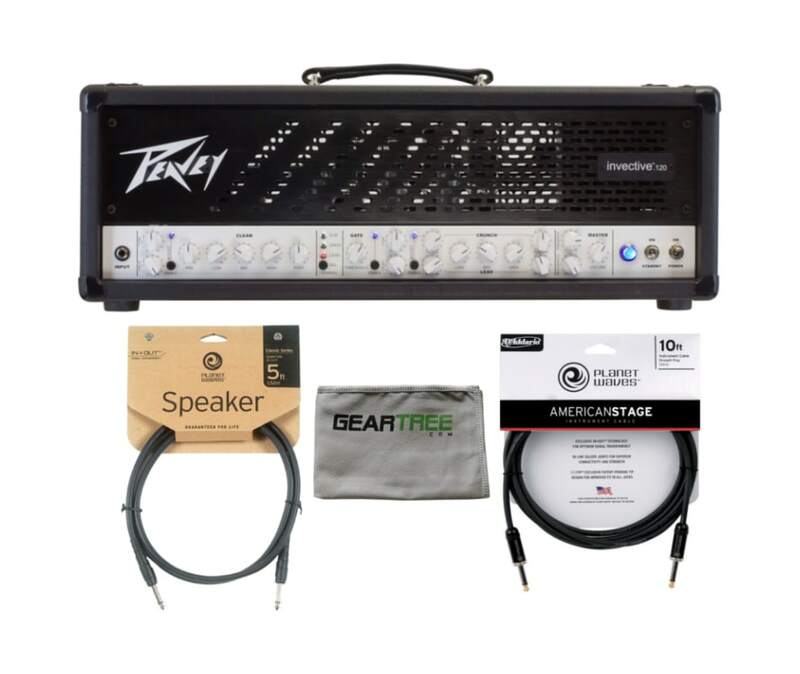 A tube amp only sounds as good as what's inside, and Peavey's invective.120 delivers quality with four matched JJ 6L6GC output tubes with top-loaded bias test points and adjustment. On the rear panel, players will find paralleled speaker outputs with impedance selector, an MSDI direct output with Level/Tone/Ground Lift, MIDI out/thru, and MIDI footswitch input. The included footswitch has nine presets to further help the player achieve their desired tone. A remote switchable rack loop and effects loop, half-power switch, and two 9VDC at 500mA auxiliary power jacks complete the back panel.